Video: Swipe down to close app in Nokia N9 – Australia first to launch N9? It’s difficult not to fall in love with MeeGo-Harmattan. 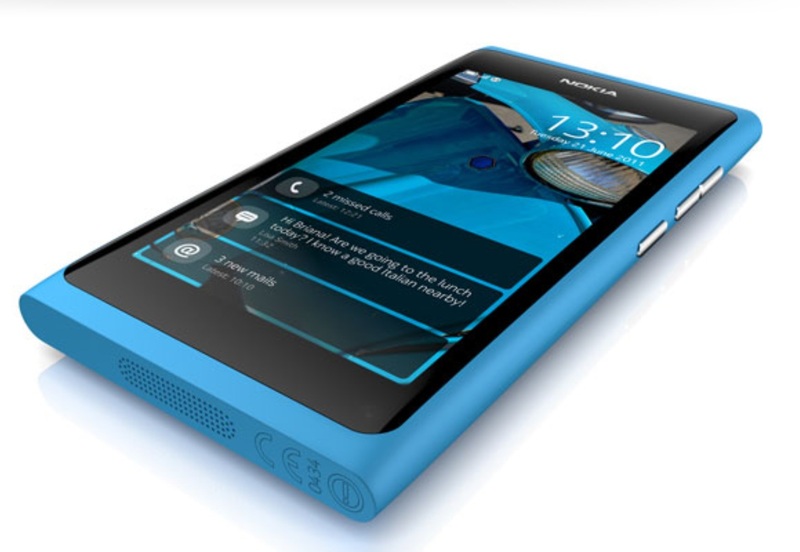 Especially after it looks to deliver in software all of Nokia fans’ hopes. As seen in some other videos, but not really highlighted, closing an application is easy. There’s X buttons (if you long press) or you can SWIPE DOWN from the top of the screen. As you’ll see in multitask view, that’s not simply just multitasking (as that would put it in the top left). It’s all very intuitive. If it works like this everywhere (as it would seem to suggest), then there’s no hunting for X buttons or long pressing or double clicking for multitasking or having to press home etc. Something else they note is that “Australia will be the first market to launch this phone”. If you’re a Swede, you’re in luck as you can be one of 30 to test and keep your N9. cheers for the tip, meh!